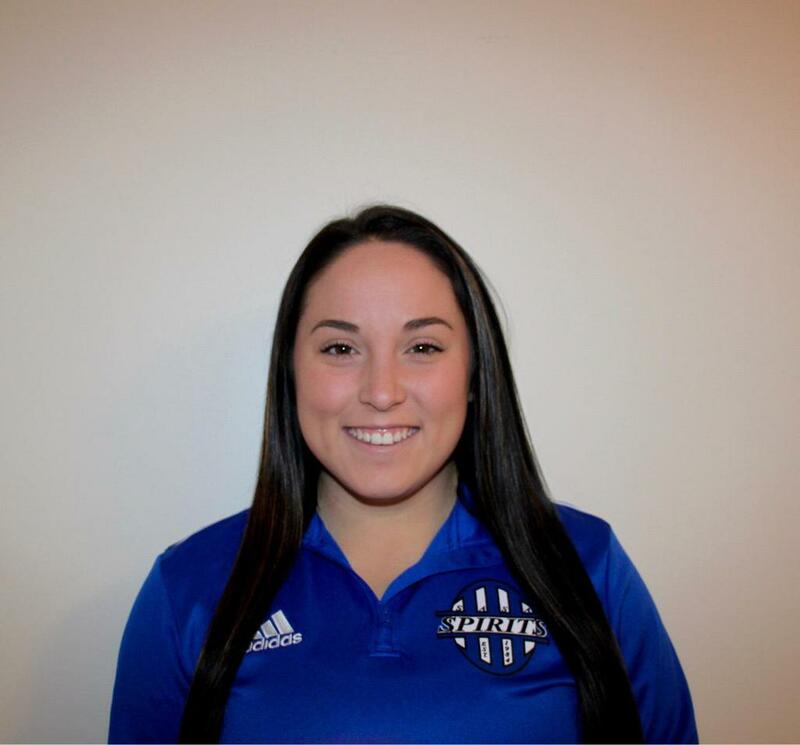 Alexis Richie comes to SASA after spending one season as the assistant women’s soccer coach at Blackburn College. Previously she was the Associate Sports Director at the YMCA of Springfield from June 2016 - November 2018. A 2016 graduate of Blackburn College in Carlinville, IL, Richie played four seasons on the Women’s soccer team while attending Blackburn. She has also spent time coaching and refereeing throughout Macoupin county.